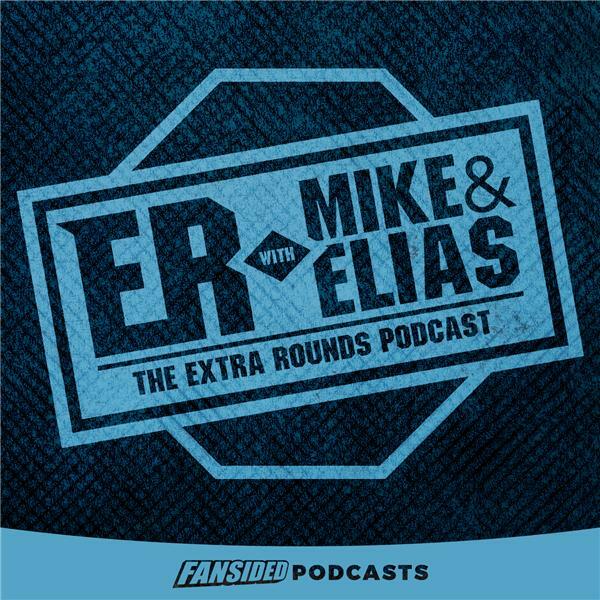 The Extra Rounds Podcast with Mike Dyce and Elias Cepeda, talking all things MMA including the UFC and Bellator. Two-weight champion Jose 'Shorty' Torres is in-studio to co-host and talks about his title win over Gleidson DeJesus at Titan FC 46. He also talks about waiting for the call from the UFC and what challenges lie ahead. UFC middleweight champion Michael Bisping and former welterweight champion Georges St-Pierre talk to the media before their fight at UFC 217 in Madison Square Garden.